This is a time management technique that I decided to use for my last exam (on Biology). 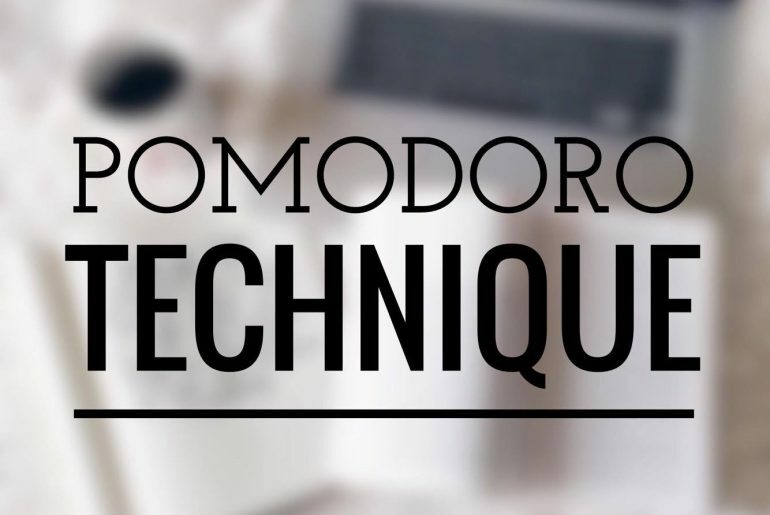 The Pomodoro Technique involves using a timer set for you to work for 25 minutes and pause for 5 minutes (and a longer 15 minute break for every 4 pomodoros). 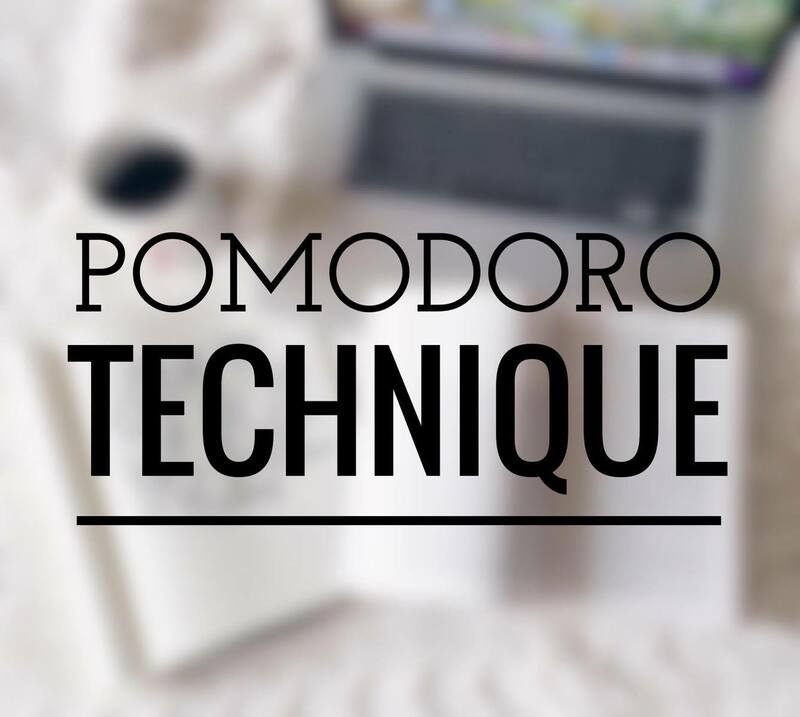 I decided to give this technique a try because I needed to study for several hours a day, and I wanted to be able to do so efficiently without burning out. For those that haven’t tried this technique, I know that the “25-minutes work, 5-minutes break” sounds like common sense. Why would it be called a “technique”? Pff. That’s what I thought. But if you’re like me, and tend to work or study for long hours without remembering to take short breaks, then this is something that will make you more conscientious about how you work. There are many apps that have different additions to help you manage your time more efficiently, and the one that I use is called Tide. What I like the most about this app is that you can choose from the 5 background music that it offers: ocean, rain, forest, muse and cafe. My favorite is muse, which is a meditative form of music that I find both soothing and non-distracting. It has a “Focus Today”, which basically keeps track of your 1) Focus Count (how many 25-minute intervals you have achieved), 2) Focus Hour, and 3) Productive Time. You can adjust the focus duration, from 5 to 120 minutes, as well as the break duration, from 3 to 45 minutes. Up until now, I have just used the 25-minute 5-minute break, with a long break in between 4 focuses (you can also adjust this as well). Basically, the app gives you the liberty to enable or disable any of the adjustments that come with it. To sum up: the app is simple, aesthetically pleasant, and incredibly easy to manage. I wanted to try out this app and this technique to see if it made a difference to me just using the regular timer on my phone. It did. I realized that I almost never take conscious breaks in between my work or studying – which is not a healthy thing to do. Having an app tracking my working time was an positive reinforcement to get me out of my chair as soon as the 25 minutes were up. Though I almost never immediately put down my pen as soon as time was up, it did provide an active reminder for me to stop working after I was done with the chapter/section. For the 5 minute breaks in between, I made sure to make a habit to do something active out of it – walk around, stretch, exercise, etc. I got so used to the soft music (muse), that it became a background music that enabled me to get on “concentration mode” whenever I had to go back to studying. Regular music with lyrics can often be too distracting if I’m studying, and classical music can sometimes get too agitated too, so this repetitive soothing music was perfect for me.